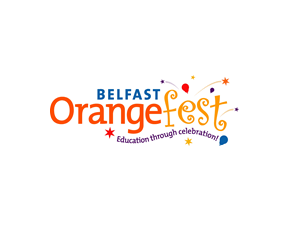 Belfast Orangefest has launched a promotional video encouraging all to come and enjoy the Twelfth celebrations in Northern Ireland’s capital city. In addition to the pageantry, colour and music of the parade, city centre shops will be open for business from 12 noon on Wednesday July 12 and there will be on-street entertainment in the afternoon. Food demonstrations will also be held in the grounds of the City Hall.